In a world full of dinosaurs. SHE makes perfect sense! Yes you got that right! 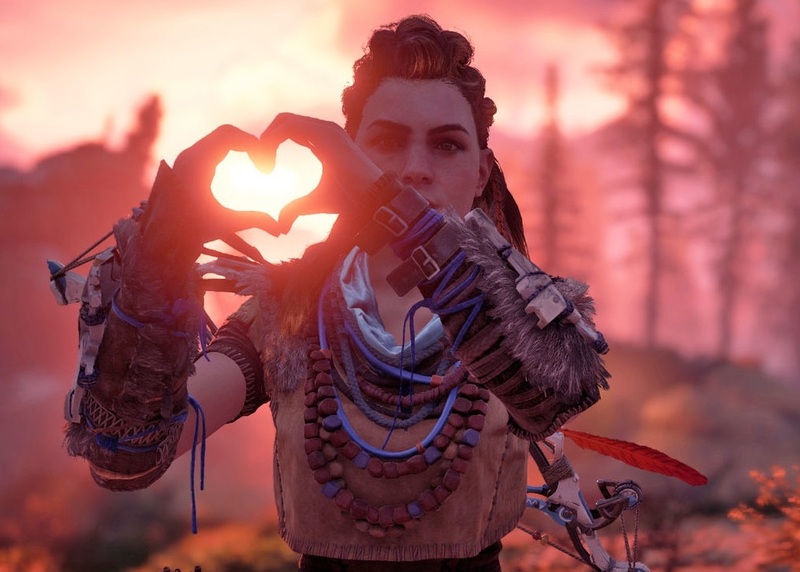 This ginger is none other Aloy from Horizon Zero Dawn! And from the looks of it, she packs quite a mean pull from her signature bow! “The Rotten Vale is home to vulturous monsters that prey on one another and are not afraid of hiding bone piles and decaying carcasses. It’s an extremely dangerous part of this new world, and one you do not want to venture into by yourself. 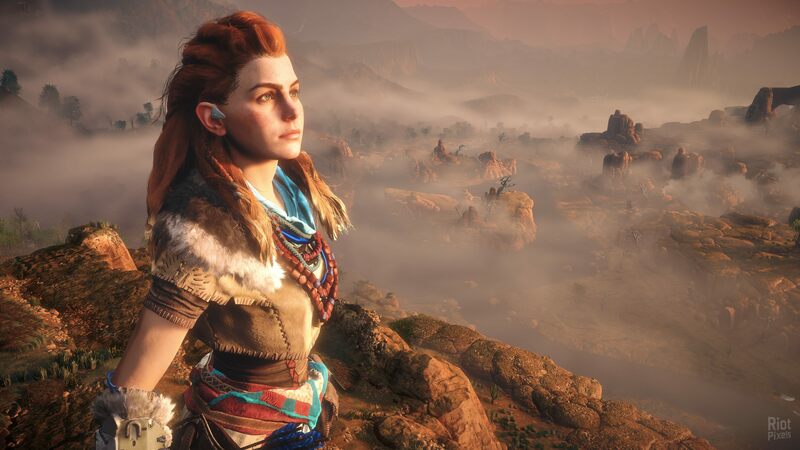 But before you get to the Rotten Vale, your journey through the new world actually starts at the Ancient Forest. So if you’ve been itching to get your hands on Monster Hunter: World and want to begin scoping out the place before the game hits the shelves next year, we have the perfect opportunity for you: an online Beta! 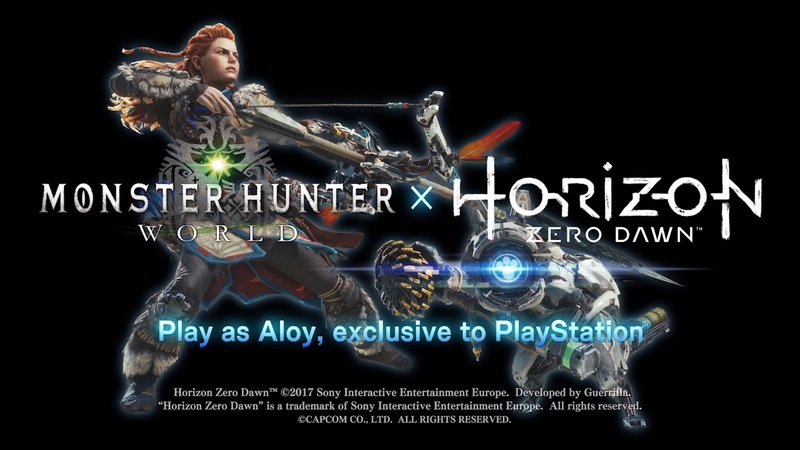 I for one, being a Monster Hunter fan back from the PlayStation Portable days welcome this collaboration, which I believe is a good way to welcome MH back to Sony as well as to entice HZD fans and gamers in general to make that jump and put the hunt back to the PS4. 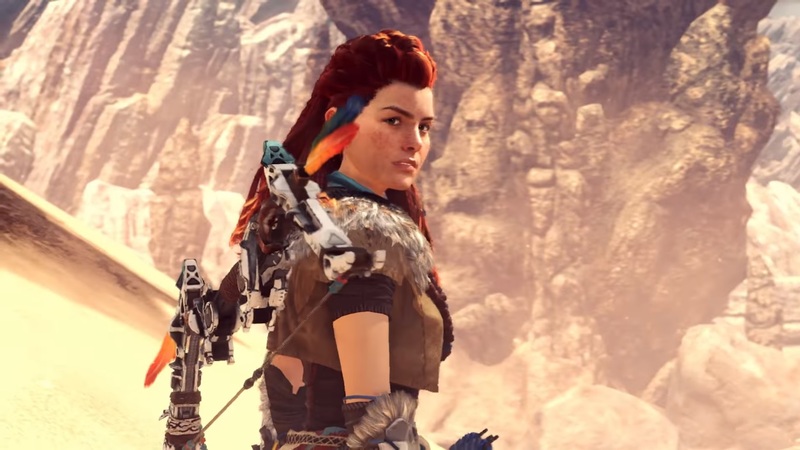 Monster Hunter World roars its way on Janaury 2, 2018. Previous articleAttack on Titan Season 3 Date and New Compilation Film Revealed for 2018!